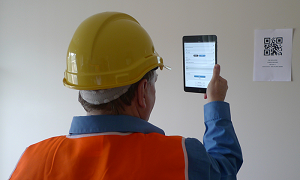 Capture, Analyse and Close out Construction Defects quickly and easily at a great price. manage and close out construction defects and incomplete works. Outlook (tm) inspired user interface. 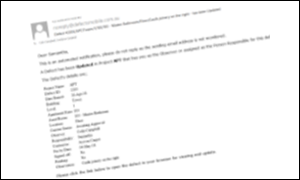 Automatic Punch List (Snag List) distribution, Email notifications and Sub Contractor's Portal with dashboard keep Subbies in the loop while reducing your effort. There are lots of built-in Business Intelligence - dashboards, interactive charts & reports and clever tools to make your project's or company's Defects management job easier.